Build upon your community. That’s what it’s all about. 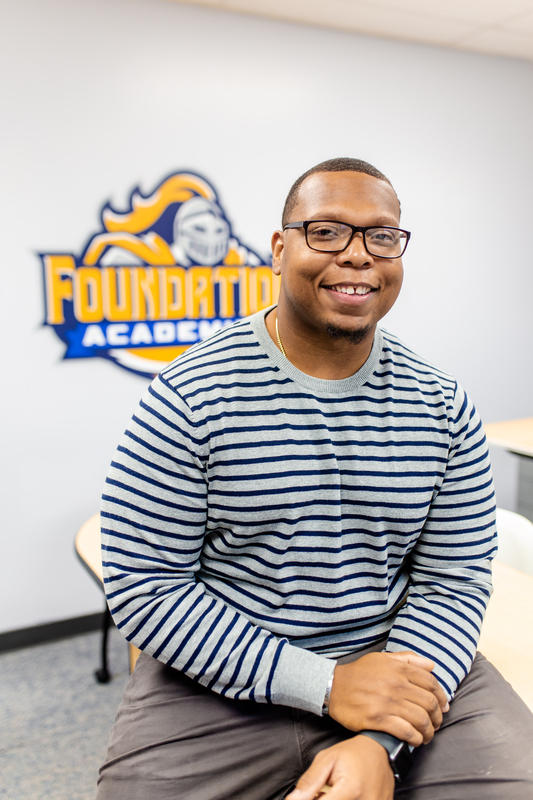 Eric Bullock walks the walk; a Trenton native, public-school educated Bullock says he knows the real Trenton – the gem that is bursting with potential, opportunity, and togetherness. He’s the son of two activists who made it a part of their own life’s work to better the community and world around them. What can he say? It’s contagious. “Coming from two dynamic people like that, of course it gets you wondering ‘where do I fit in? What’s my purpose?’” Bullock says. And he spent a while trying to figure it out. Until one morning, he was sitting on a train to an office job in New York City. “And I remember just realizing this isn’t my purpose. I’m not changing any lives. I’m not living it out. I’m not happy doing this,” he says. The more he thought about his purpose, the more he accepted that he needed to come back home. He needed to make a difference in the very neighborhoods he grew up in. He started substitute teaching in Trenton. He went back to school to get his Special Education certification. In the midst of his personal growth and aspirations, devastation hit: he lost his mother and his brother a year apart. That was it. That was the fire that ignited everything. At Foundation Academies, Bullock makes a positive impact on little minds and hearts every single day. 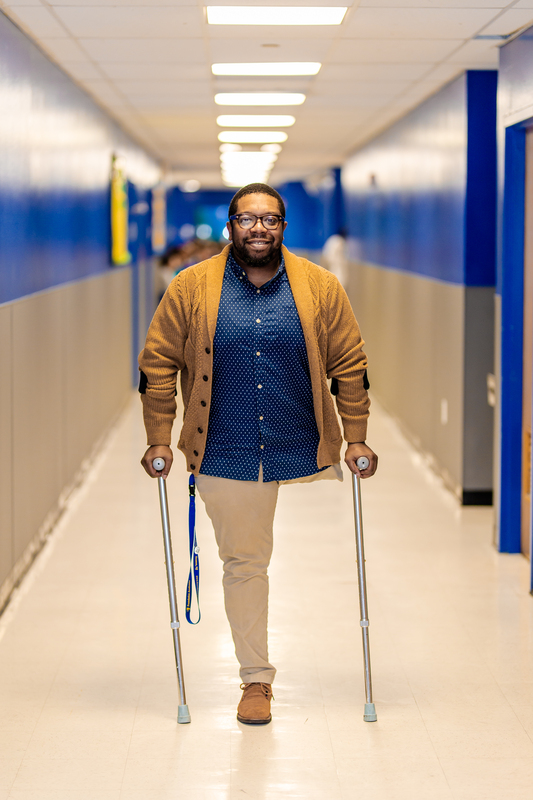 As the Leader of Student Culture, he works with primary-aged students – helping them find and use their voices, feel loved and respected, and learn how to communicate with others. Throughout the year, you’ll also find him giving back and changing lives in other ways, whether it be through a young men’s networking day, free haircuts at local barbershops, or finding experiences for our students to engage in service work in other countries. His path to education wasn’t exactly traditional, and it’s been a journey he’s discovered with age. In many ways, he says, he had to find and make his own lane.